2018 marks the centenary of the extension of suffrage to some women and the 90th anniversary of universal suffrage. To mark this, Stephen Lloyd challenged female pupils from Willingdon School in his constituency to come up with a campaign which he could deliver in Westminster on their behalf. 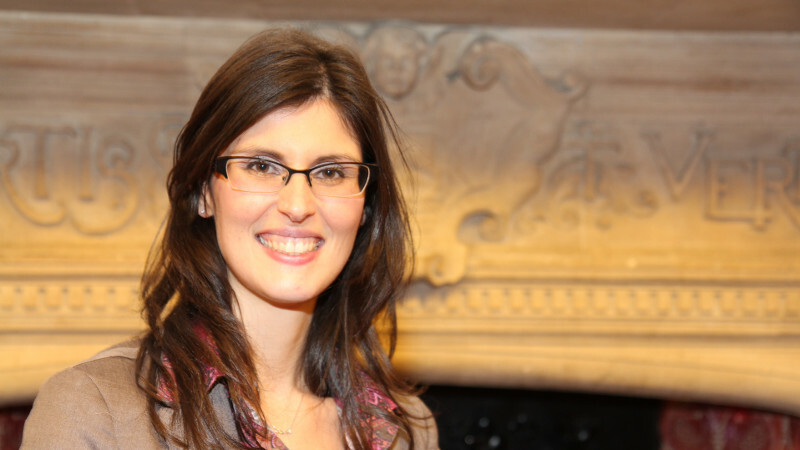 The winning idea, to create a Women’s Equality Day, has been taken forward by Education spokesperson Layla Moran and an Early Day Motion has already received cross-party support from MPs. Next week (6th November) Layla and Stephen will host an event in parliament for MP and Peers in which they will call on supporters to commemorate these anniversaries of women’s suffrage. Marking the day will be a yearly recognition of the full and equal participation that we aspire for women to have in both society and public life. “A decade ago great strides were made in the battle to acknowledge the importance of giving women a voice and the independence to vote for their representatives. But perhaps, a century later, we would have expected more progress. “We are delighted that our students have had a real taste of democracy. They chose their ideas, they discussed and debated and subsequently selected the best one.